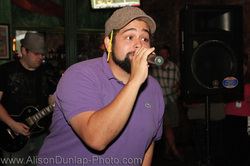 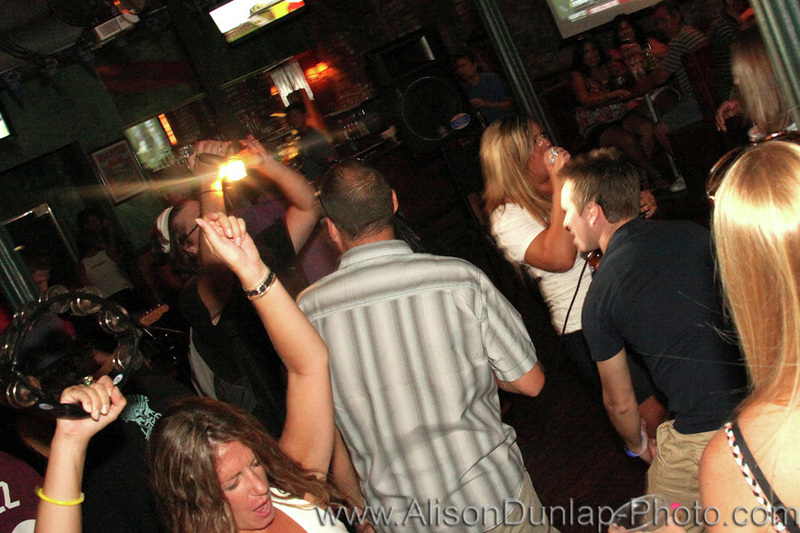 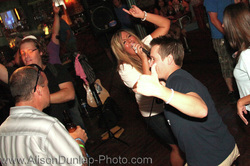 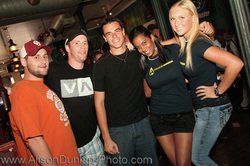 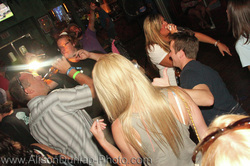 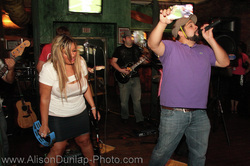 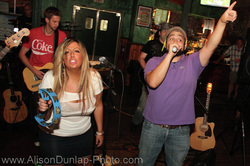 These pics are all from the 2010 Philly Red Bull Flugtag Official After Party at Mad River in Old City. 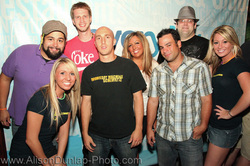 The event was hosted by CollegeMansion.com, can't even begin to tell you how much fun we had. 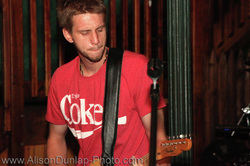 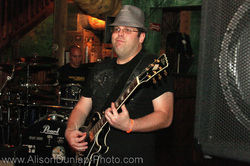 Special thanks to Alison Dunlap for the shots!